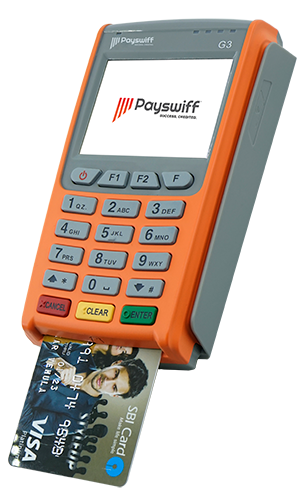 Payswiff ONE mPOS card reader (Card Swiping Machine) is lightweight, compact, portable and can be carried in a pocket anywhere. 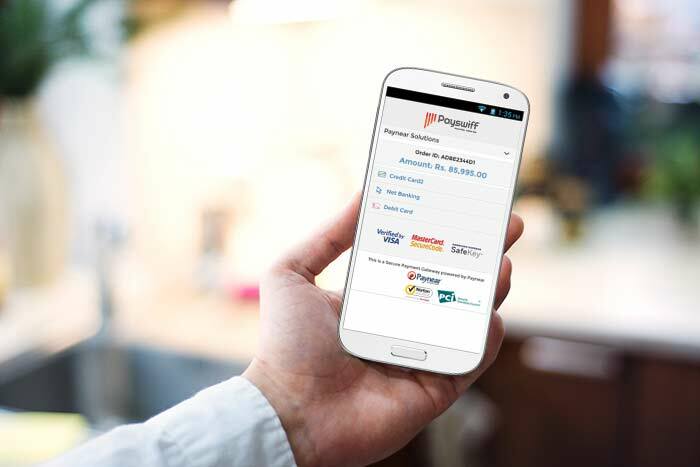 Just connect your smartphone/tablet to the card reader via Bluetooth and you’re ready to go. Sell without boundaries and expand your reach by offering card on delivery option to your customers. 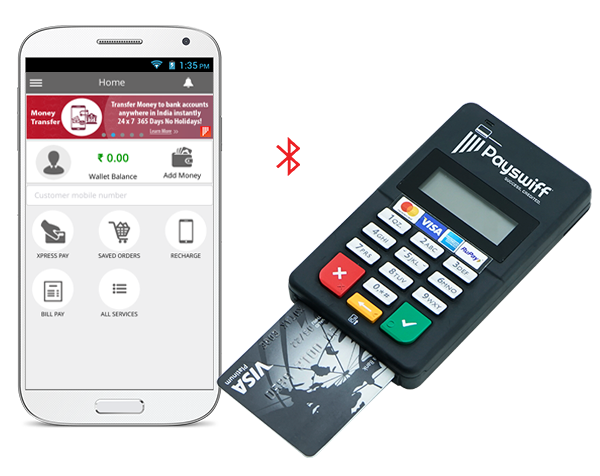 Payswiff POS Card Swiping Machine accepts both contact & contact less cards, with all leading debit & credit card brands such as MasterCard, VISA, American Express, Rupay and Maestro. Merchants also offer EMI option to their Customers. 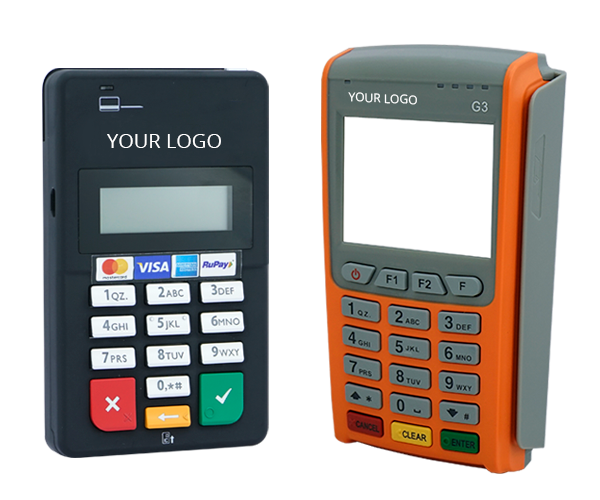 Ready to deploy mPOS & POS solution for Acquirers, Banks, Payment Service Providers (PSP) & Independent Service Providers (ISP) to acquire merchants. 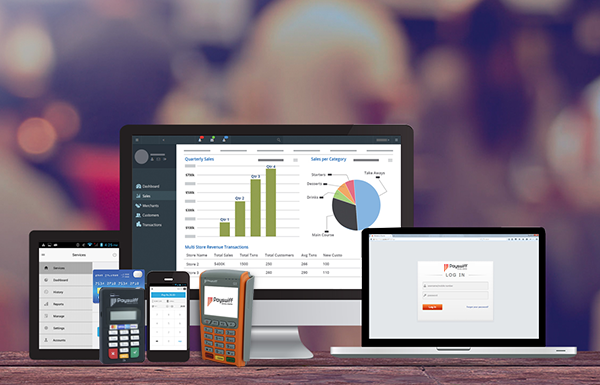 Payswiff offers merchants a cost-effective NFC Chip + PIN solution that provides hassle free transactions. Solution is ready to use, with faster go-to market potential. Our smart application ensures taxes are calculated automatically and the information required for GST Returns is captured and available for filing. Dashboard and work areas provide actionable information with respect to tax liability, blocked and claimable credits. 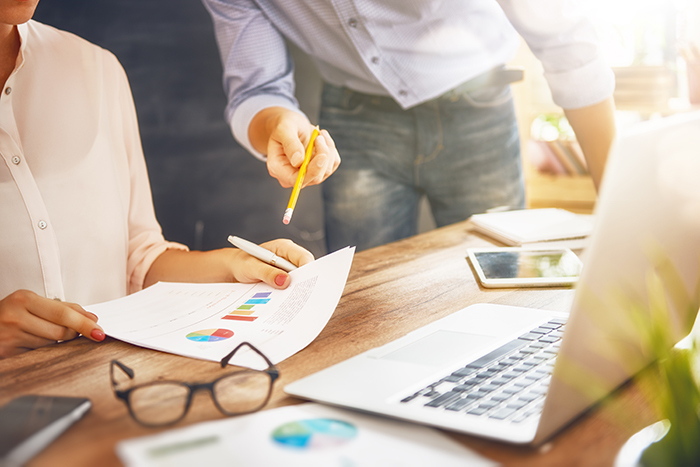 Notify your vendors of discrepancies that block your tax credit, upload additional transactions with simple spreadsheets, initiate the filing process with click of a button.  Notify your eco-system of the discrepancies with the help of automated communication enablers.